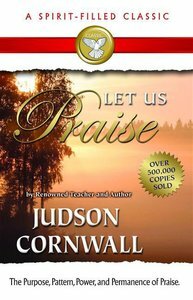 The late Judson Cornwall was a beloved, well-known, and respected Bible teacher. He was a skillful communicator and Bible scholar, and with his passing, his work is likely to become known as one of the Christian classics. He wrote over fifty books and preached for more than three decades, endearing him with ministers and laypeople alike.